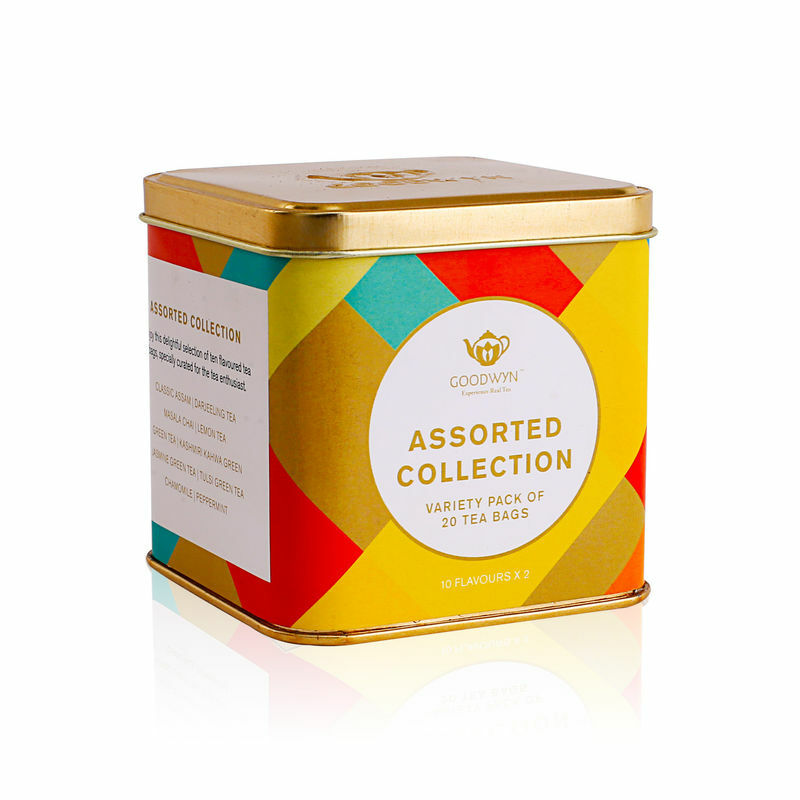 A tea lover but want to try out the flavours before you spend on them? Here is your chance to try out the sample teabags first and then buy. Now you can buy your favourite teabags online for tasting. Flavours included are Classic Assam, Chamomile, Darjeeling Tea, Tulsi Green, Green Tea, , Jasmine Green Tea, Kashmiri Kahwa, Lemon Tea, Masala Chai and Peppermint Tea. Specially curated for tea enthusiasts.